From Victorian moustaches to flat caps, hipsters are notorious for reappropriating the old. 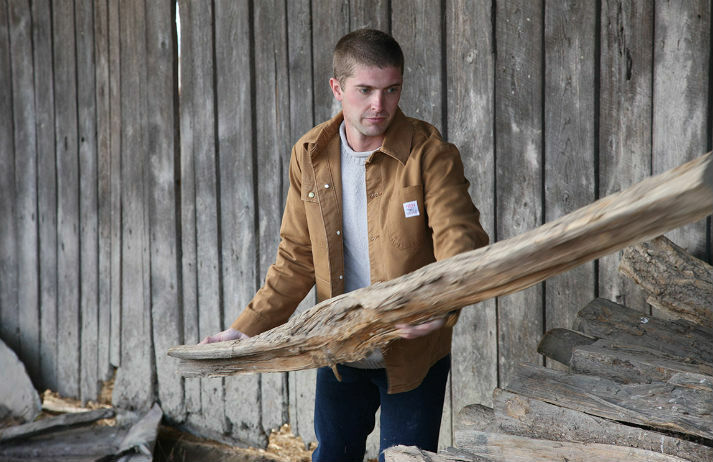 Founded in 1913, traditional blue-collar workwear brand L.C King Manufacturing Co has become a firm favourite among trendy New Yorkers too, making chore coats and dungarees for blue-collar workers and hipsters alike. But how has this veteran brand done it?